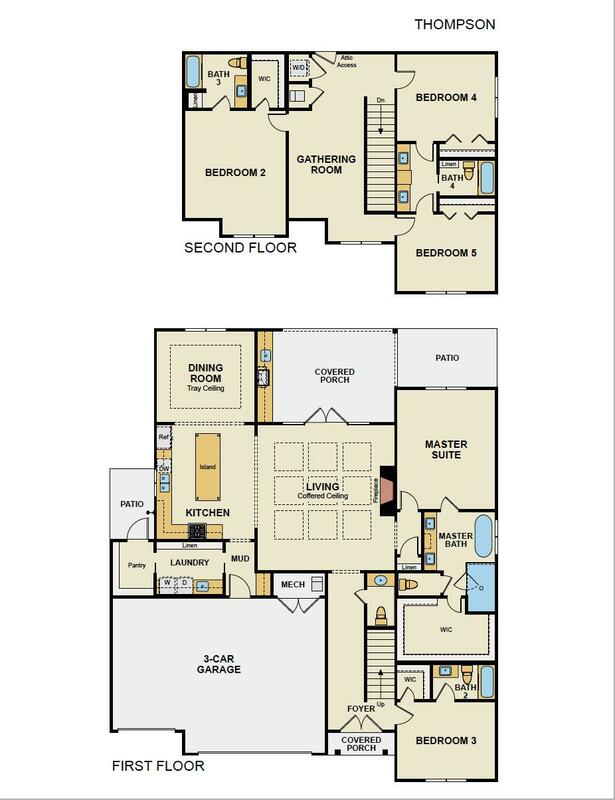 This Thompson floor plan offers 5 bedromms, 4.5 baths and 3-car garage. 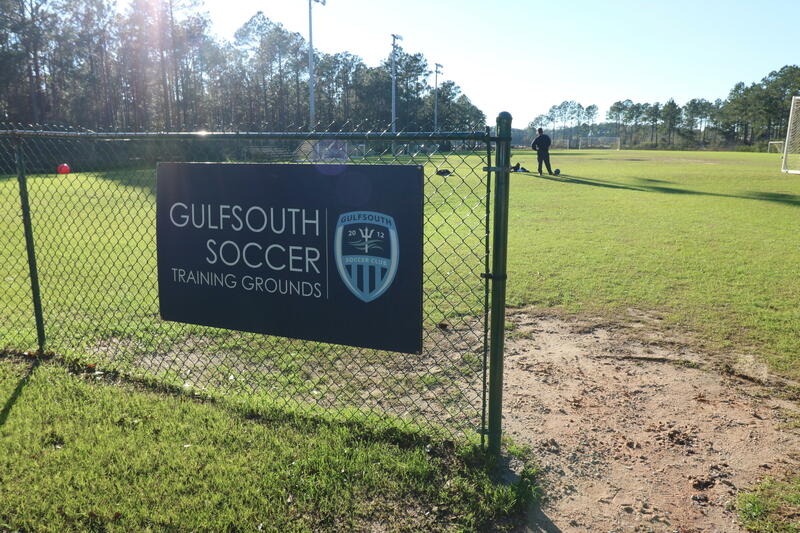 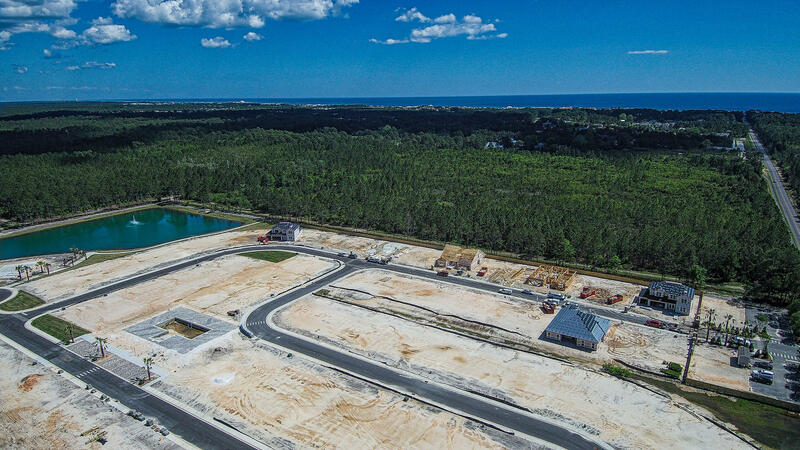 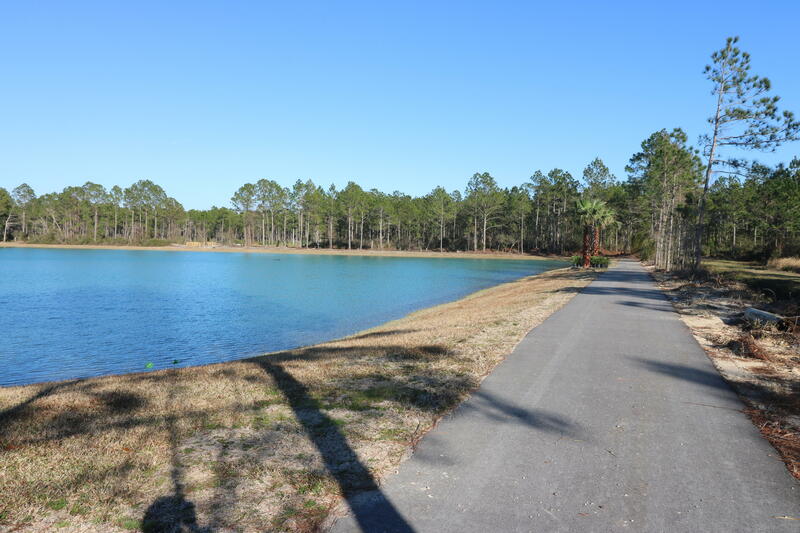 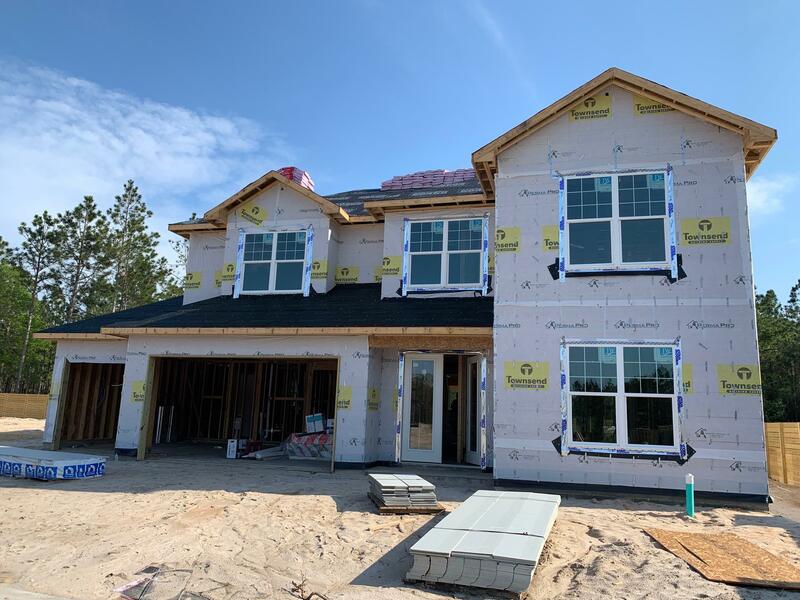 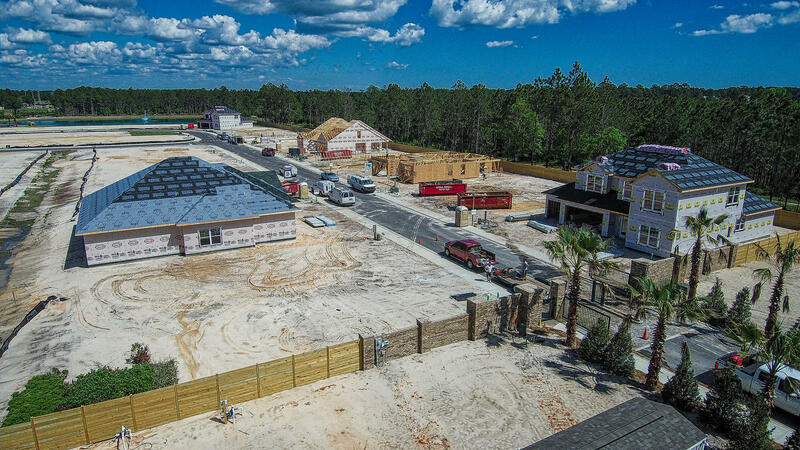 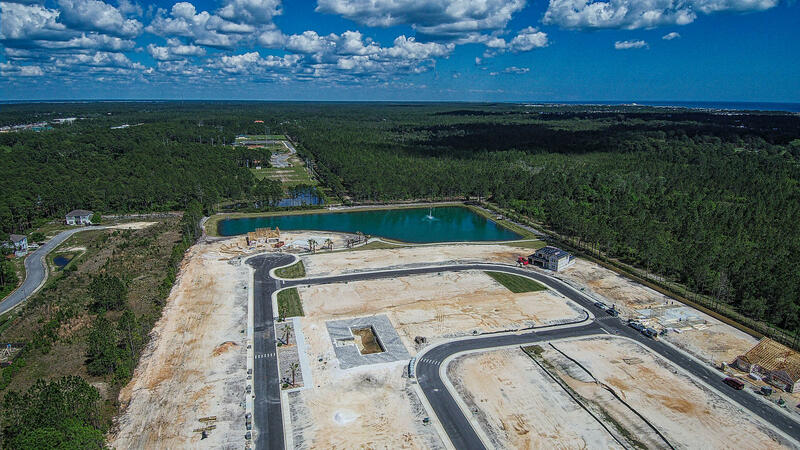 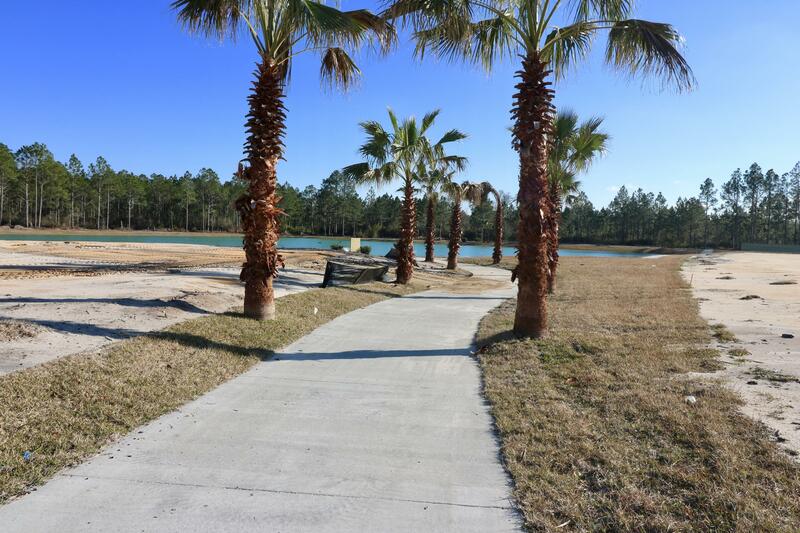 Welcome home to Lakeview Estates, a luxurious non-short term rental community that is perfectly located just off 30A. 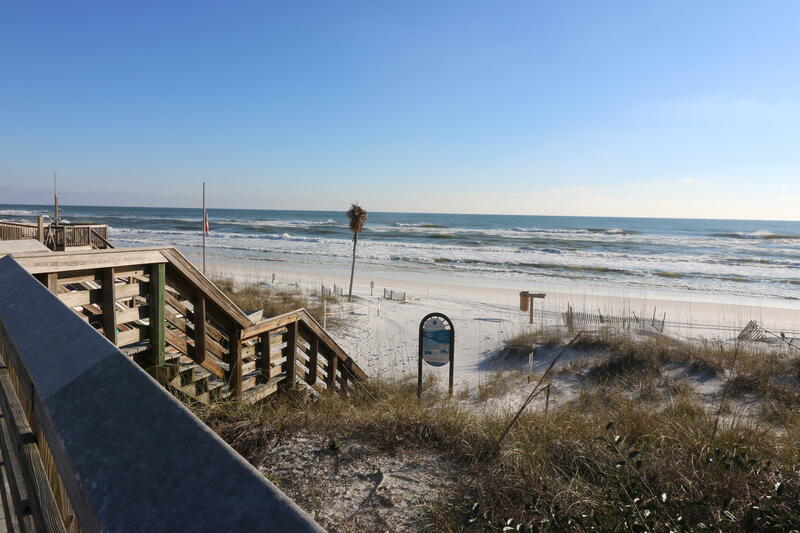 Close to the beautiful beaches, boutique shopping and fine dining. 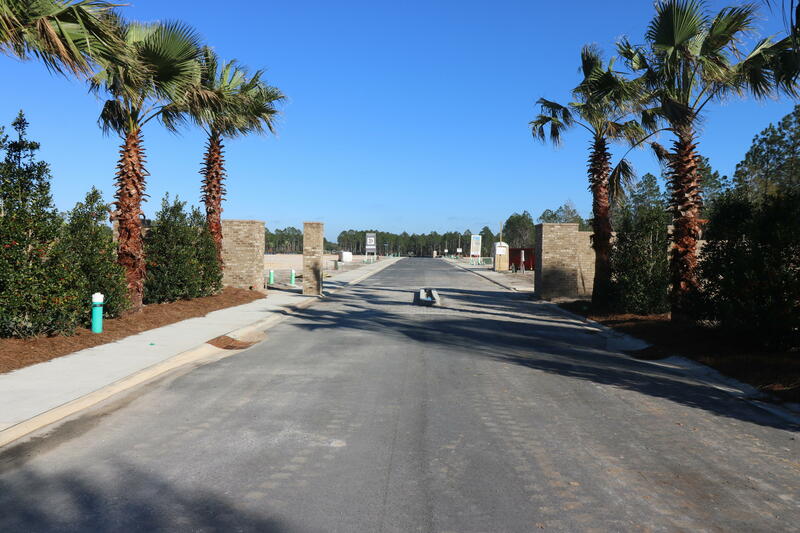 The community offers 57 homes, with several floor plans to chose from sure to fit families of all sizes and a variety of needs. 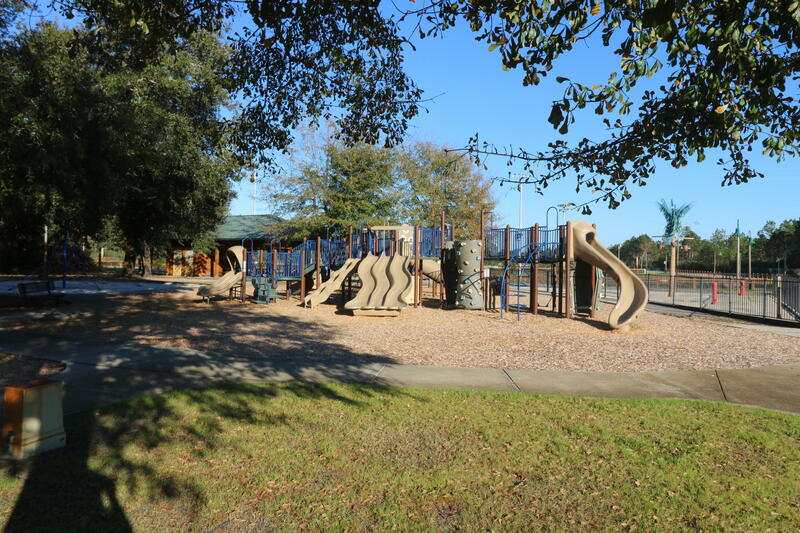 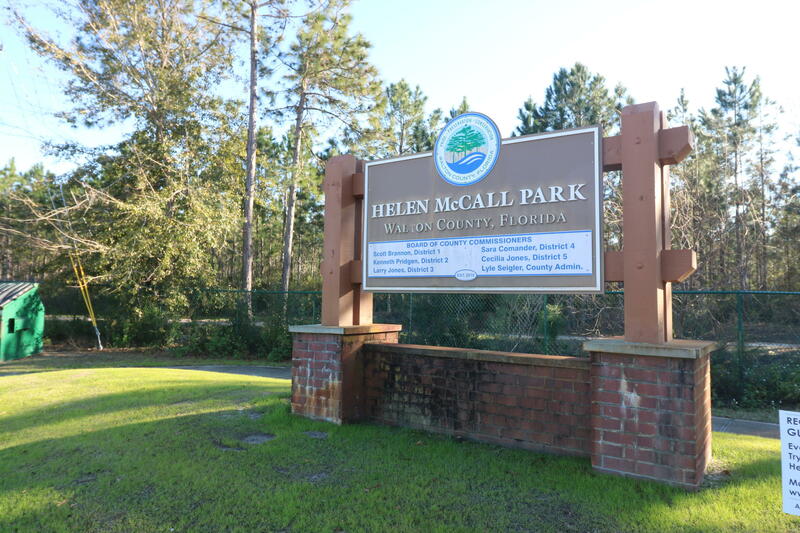 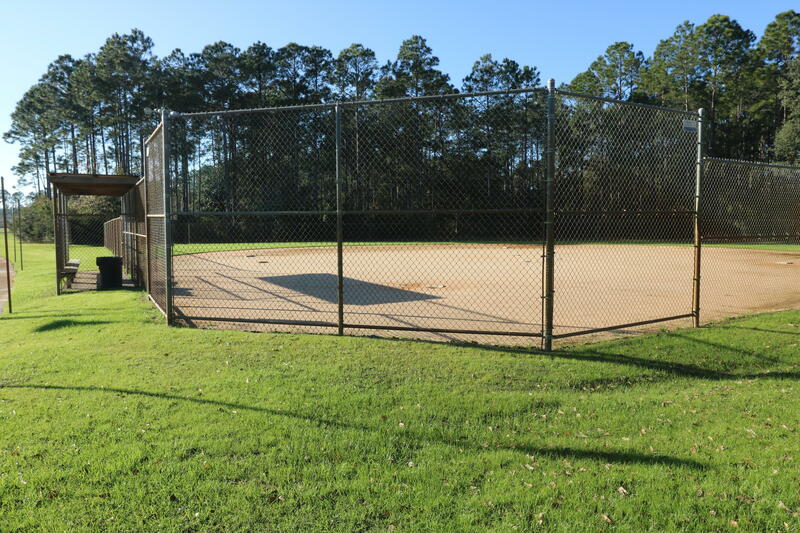 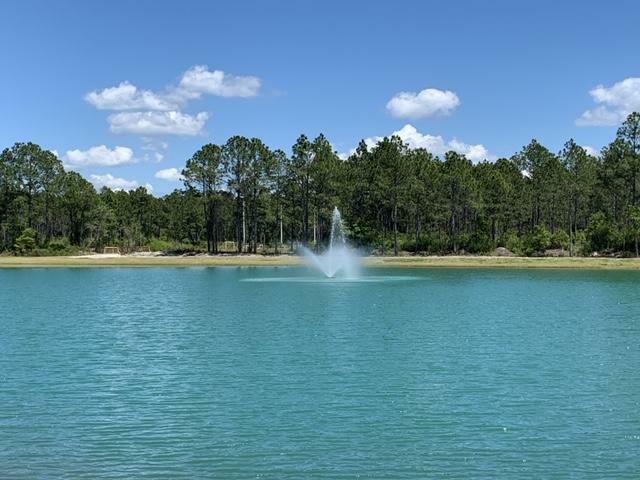 Owners enjoy an elegant bricked gated entrance, gorgeous community pool, large lake with fountain and fish feeding station, walking/ jogging paths throughout, professional designed landscaping and easy access to Helen McCall Park located next door. 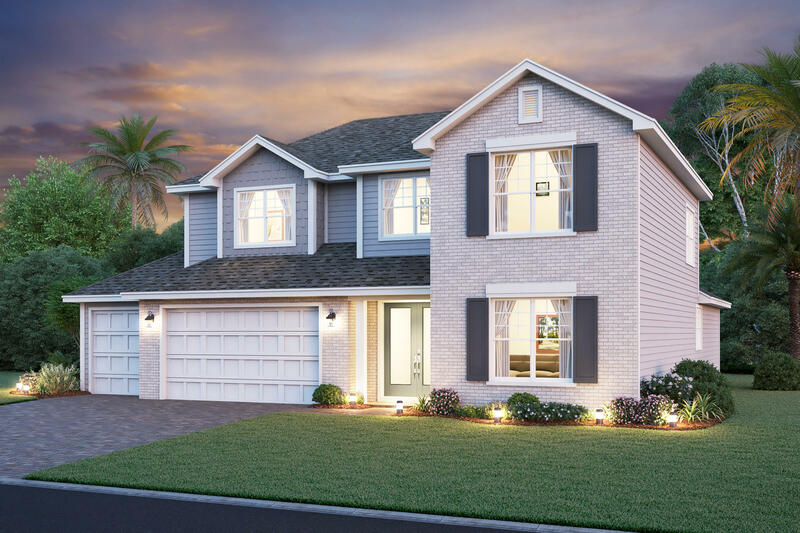 Each home plan has been designed with both luxury and comfort in mind.